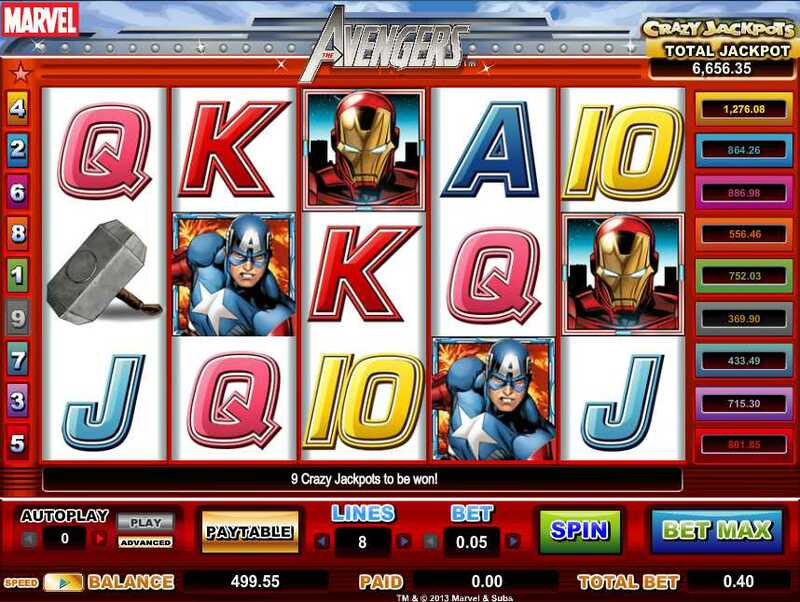 July 02, 2013 (Press release) – Popular online casino software developer and B2B supplier SkillOnNet will be the first to distribute Amaya Gaming’s much anticipated multi-jackpot, multi-superhero themed slot, The Avengers, following on from last year’s blockbuster movie release. The game sees popular Marvel comic superheroes Thor, Hulk, Captain America and Iron Man, led by mysterious super spy Nick Fury, teaming up to do battle against evil across 9 paylines of adventure. Not only does the game feature an attractive ‘pick your prizes’ style bonus game triggered by the appearance of 3 or more Avengers logo symbols on the reels, the colourful adrenalin-fuelled action game also presents players with an incredible 9 Crazy Jackpots. 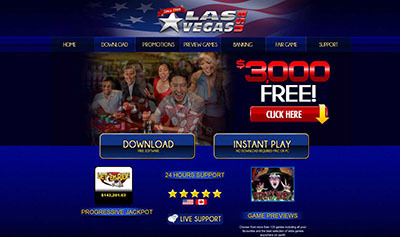 Each of the 9 paylines carries its own Crazy Jackpot which can be triggered by 5 Captain America symbols on any one of them, and with jackpot sizes varying according to coin size played, it’s guaranteed to be an attractive feature with small and large stakes players alike. 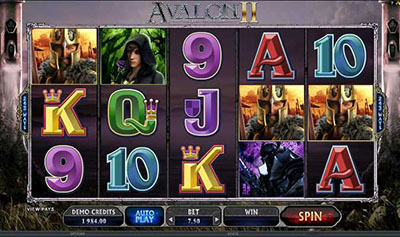 Judging by the popularity of Amaya’s previous Branded slot game releases on Casinos powered by SkillOnNet, this latest addition is bound to have movie and game fans flocking to the casino sites to try out the new release. Founded in 2004, Amaya Gaming Group Inc. is a technology based gaming provider for the regulated gaming industry. An expansive global organization, present in North America, Latin America, Europe, and Asia, Amaya is an innovator in the gaming world.